Whatsapp BOT – Auto Reply Virtual Assistant Robot – Are you bored of using Whatsapp? Wanna have some fun with BOT which can give you information directly in your Whatsapp inbox without visiting any specific site. For example, if you want to check cricket score then Whatsapp BOT will do this work for you automatically. You just need to give the command to BOT and it will provide you information related to that command’s query. You can get much information with the help of BOT such as checking cricket score, NEWS, Thought of the day, Wikipedia Search and many more things. If you have ever used Hike in your mobile then you might be aware of Hike’s BOT. Natasha is one of the best BOT in Hike which is so entertaining and you can do timepass with her by sending messages. But Natasha doesn’t provide you informational queries. You may also like GbWhatsapp which has some cool features. So now Whatsapp has also the BOT which is really useful and auto-reply to your messages. So finally Whatsapp has also got the BOT feature which will auto respond to your queries, you just need to give a command to BOT and it will respond immediately to your query. With the help of Whatsapp BOT you can get information regarding Trending NEWS, Wikipedia Search, Cricket Score etc. DUTA is the famous BOT of Whatsapp. However still Whatsapp BOT’s has some bugs which may get fixed soon in future. You must give a try once to Whatsapp BOT’s. Best thing about Whatsapp BOT is that you can add them into Whatsapp Group also and information will be sent in the whole group which can be seen by any group’s member. Whatsapp BOT has many cool features which are mentioned as below. Search any MP3 Song and Download it directly. Get Thought of The Day Everyday. Many more features to be added soon. At first save a new contact number in your mobile phone +91-9408942579 with the name of Whatsapp BOT or any name of your desire. Now open your Whatsapp go to Contacts and find the contact of BOT which we saved earlier. Simply send a message Hi to the BOT. Now Whatsapp BOT will send you list of the available commands. Now respond with any command to Whatsapp BOT and it will send you appropriate results. Done! Enjoy cool features of Whatsapp BOT. To search anything on Wikipedia with the Whatsapp BOT then simply text @wiki to BOT. If you want to download any MP3 song without opening website then text @mp3 to BOT. Want to know your Horoscope of the day? Send a message @horoscope to Whatsapp BOT. If you want to talk with BOT then you can simply start chatting with the BOT by sending hello message to it. If you are looking to get the horoscope of the day then send @thought to Whatsapp BOT. Want to receive latest currency information? Send a text @currency to the Whatsapp BOT. 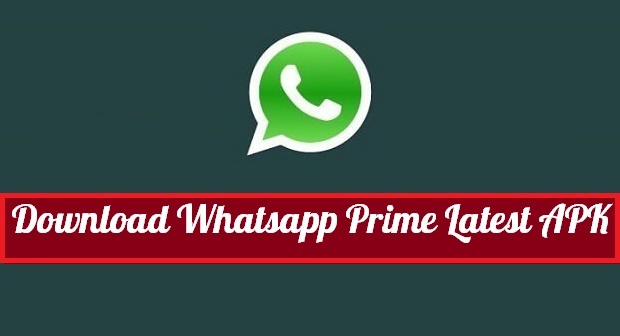 If you want to get latest news in your Whatsapp inbox then send @news to Whatsapp BOT. Still, Whatsapp BOT feature is under development mode and they are improving their services day by day. There are many features available of Whatsapp BOT which you will get once you send it Hi. You must give a try once to Whatsapp BOT. You can receive many informational queries with just a single text to Whatsapp BOT. I hope you liked our tutorial on Whatsapp BOT. If so then don’t forget to spread this awesome post with your friends. 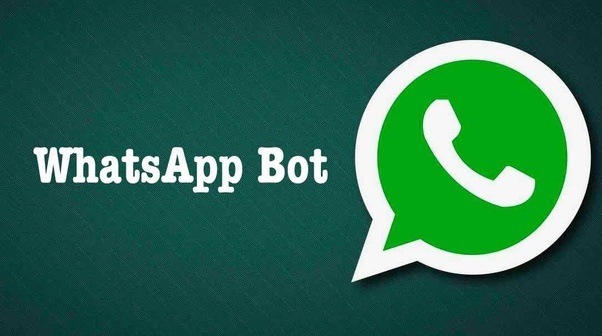 Also if you have queries regarding Whatsapp BOT then leave a comment below. We will get back to you soon. Keep visiting TechWorldZone for more Tech related stuff.